In a country like the UK, where we have a long dreary winters, and the weather often fluctuates throughout the year, a ray of sunlight is always welcome. Daylight can have a positive effect on our mood. It can lift our spirits and make us more efficient at work. Natural light is also essential to maintaining a normal, healthy physiology. Exposure to sunlight is a key factor in synchronising our internal body cycles so we sleep when it is dark and are alert during the day. In fact there are numerous classical references to the fact that many of the ancient Greek philosophers taught outside. In our modern society, we have, due to the vagaries of projection technology in the 80s and 90s come to prefer darkness with illuminated lights over natural light when it comes to organising events and conferences. Of course, there is no denying that many social occasions are best suited to evenings, but I (and most-up-to-date research) think that most daytime conferences and events spaces should have adequate provisions for natural light. Interestingly though, it is not just about delegate wellbeing. As a recent case study demonstrated, having provisions for natural light not only helps save energy, but it also serves as a contingency plan in the event of a power failure. 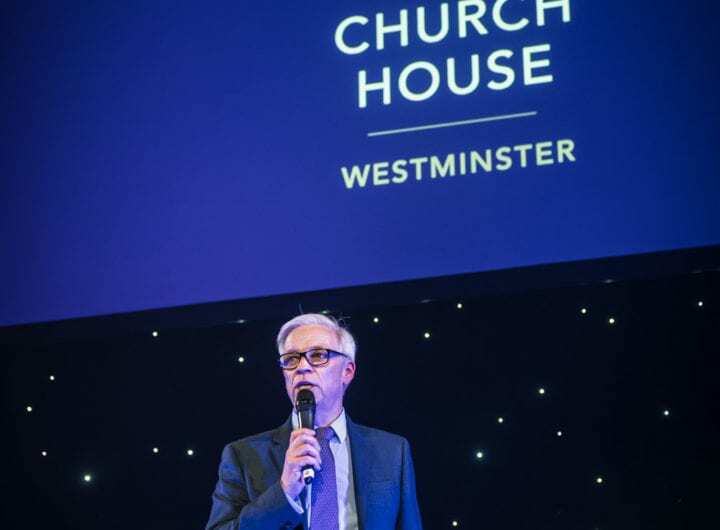 A few weeks ago, the British Chamber of Commerce’s annual conference was held at the Church House Conference Centre. The conference was attended by a number of high profile public figures like George Osborne, the chancellor of the exchequer, David Frost, director general of the BBC and other members of parliament. The conference was extremely important as the chancellor was due to set out the government’s pro- business plans. However, just before the event started, there was a power cut across Westminster. Though the power was eventually restored – just before the Chancellor stepped onto the stage, even a major power failure did nothing to affect the course of the event. By choosing a venue with natural daylight and high quality acoustics rather than a square box in the underground pit of a hotel – no one felt suffocated or trapped and the event continued seamlessly. Unfortunately too many organisers tend to plan daytime events in large halls that cannot be run without artificial lighting. Lack of natural light can lead to a dull venue, making delegates vulnerable to mood changes. It can also make them feel sleepy, hampering their ability to concentrate. The event industry is continually looking at creative ways to make events more effective. A great idea – but let’s also make sure we remember the lessons of the past and the benefit of natural daylight.